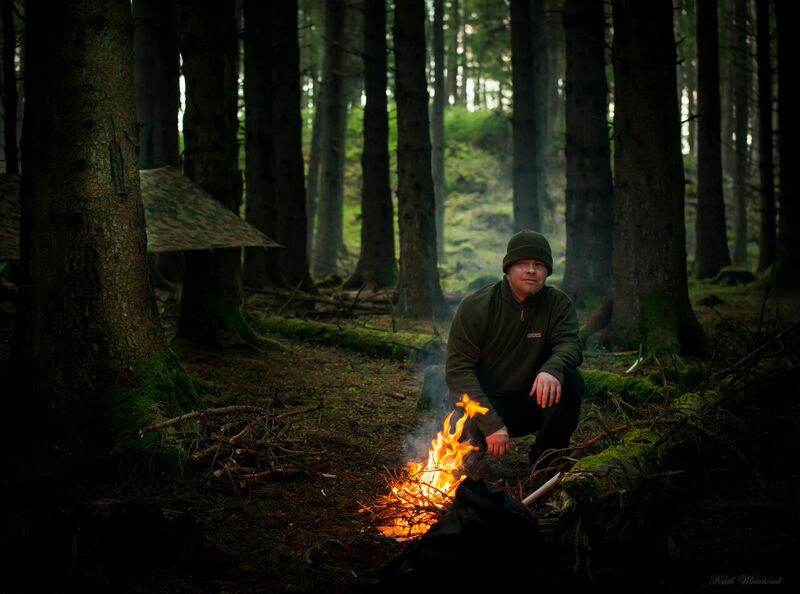 To celebrate our anniversary year we have developed a new course, ‘Ancestral Skills with Ray Mears‘, which is based on an old classic from Woodlore’s history, ‘Primitive Technology’. 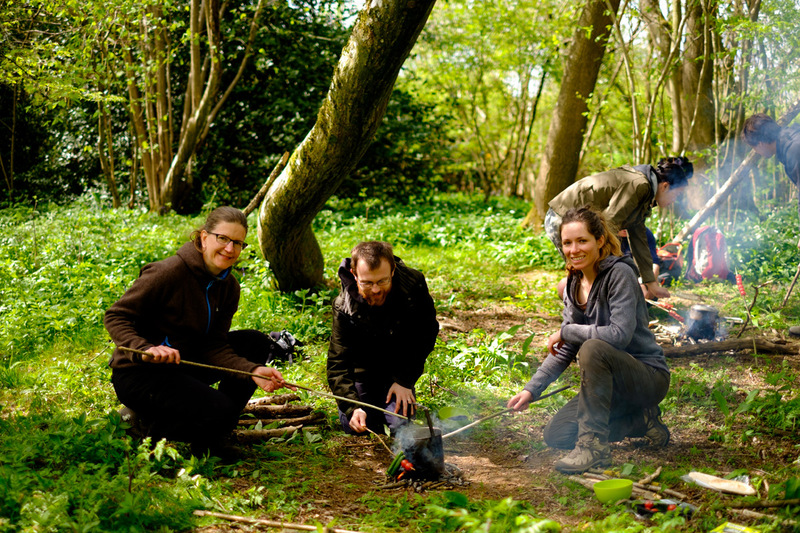 This week-long course taking place in East Sussex will be led by Ray and will cover an extensive range of skills based on our historic forefather’s ability to live from the land and make use of the resources that surrounded them. 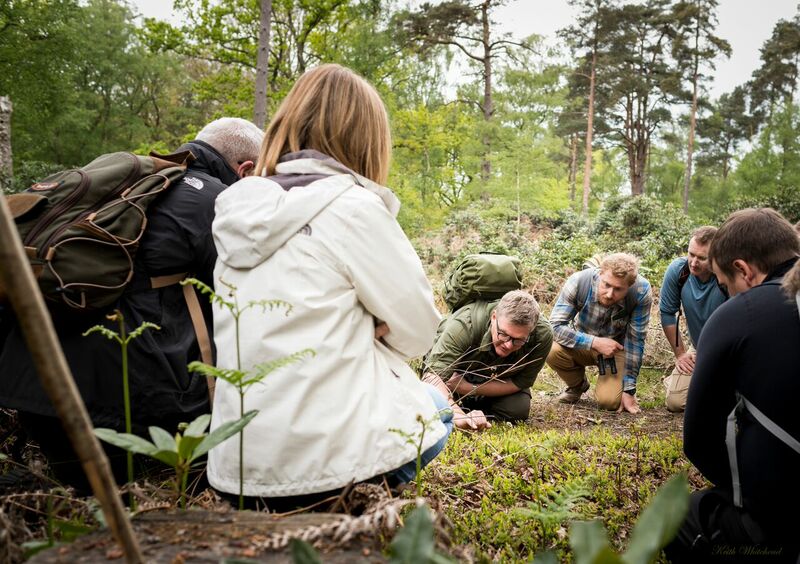 In addition to this exciting new course, we have many firm favourites available to book within our 2018 calendar including the very popular Walk in the Woods with Ray Mears, Fundamental Bushcraft and Journeyman courses. Book soon to avoid any disappointment as places will fill quickly.